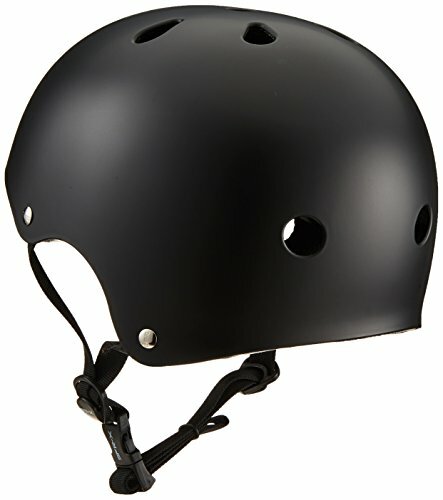 We are proud to stock the brilliant SFR Men Essentials Helmet. With so many on offer today, it is good to have a make you can trust. 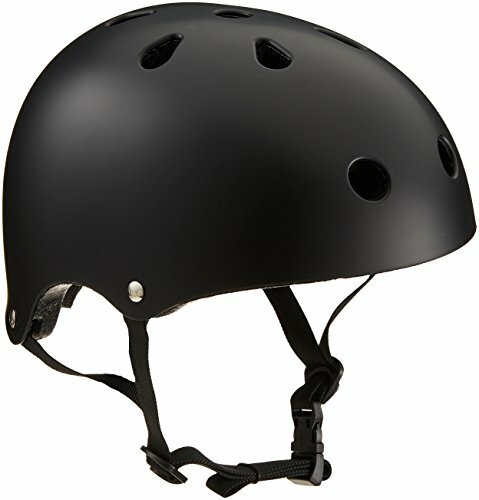 The SFR Men Essentials Helmet is certainly that and will be a great buy. For this great price, the SFR Men Essentials Helmet comes widely recommended and is a popular choice amongst lots of people. SFR have provided some great touches and this equals great value.